Earlier this week news was made public about the Province’s and our district’s grade 3 and grade 6 math results. For the past several years, there has been a negative trend both here and across the Province in grade 6 math, and that trend continued again this year across the Province… with our district being the outlier… we made significant gains. In fact, our school board jumped 12% since the last testing (I’m not sure, but I don’t believe there has been such a spike for a school board our size before). So I think it might be worth discussing WHY this might have happened. If you are reading this article, you are probably a teacher, or administrator, or have some other role in education. Before you continue, I want you to think for a minute about why you became an educator? It was likely because you cared about students, saw value in providing children with opportunities that would positively affect their lives… probably it wasn’t to try to get scores of some test to go up. I want you to keep this in mind as you continue to read. Our district has put a concerted effort into mathematics teaching and learning over the past few years. While we might want to look at what the changes were last year that made the difference, I want to reach back a little further to give you the bigger picture. Our school board engaged in intensive training for several teachers in a program called SUM (Supporting Understanding in Mathematics). This training involved willing teachers who wanted to learn more about the process of learning and teaching of mathematics. These teachers delved into well-researched resources, co-taught lessons together, viewed others’ classrooms, and deepened their own understanding of mathematics in the process. The goal for these sessions was to help build teachers’ capacity, help develop their math knowledge for teaching. The drawback, was that few teachers across the board could participate, but the teachers who did participate, quickly became leaders in their buildings and within the system. For many, these experiences changed their view of mathematics education significantly. Our school board invested heavily in Cathy Fosnot’s Contexts for Learning. Cathy herself trained many teachers. Teachers had many opportunities to learn together in co-planning, co-teaching, co-debriefing sessions as they learned through using these resources. The benefit from these sessions is that we learned what teaching THROUGH problem solving looks like, how we can assess using developmental landscapes, how we can build procedural fluency from conceptual development. The teachers who participated learned mathematics in ways they had never experienced as students. Personally, I learned to think mathematically because of these experiences. 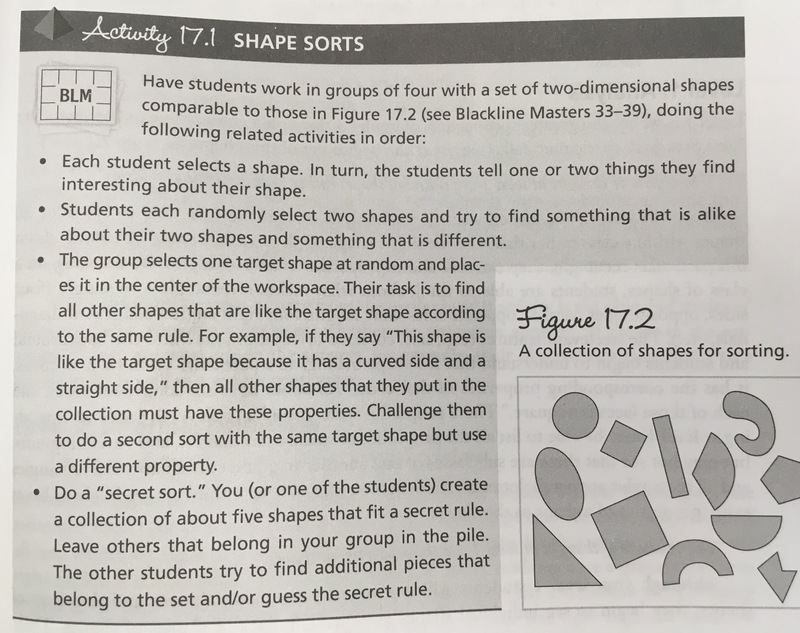 The drawback, was that these units only covered 1 of the 5 strands in our curriculum, but it was a great way to help all of us see that mathematics could look different than it did when we were in school. During this time, our board also invested heavily by purchasing a copy of Van de Walle’s Teaching Student Centered Mathematics for every teacher. Discussions from this resource helped start conversations about other strands (lots of content learning and ideas), and helped foster changes in how we viewed the subject (relational understanding, assessment, differentiated instruction…). Over the 2014-2015 years, our board increased the number of instructional coaches in the system, we implemented a flexible scope-and-sequence to allow conversations between teachers to happen about the same topic, we released math newsletters helping us deepen our understanding of math concepts, we gave every student a Dreambox account, and we started offering free Additional Qualifications (AQ) courses to any teacher who was willing to take one. While each of these are important, I want to address the last point. Between 2014 and 2016 we have provided over 550 AQ courses to the teachers in our school board (our board has approximately 1500-2000 teachers). These courses provided experiences for teachers to deepen their understanding in mathematics THROUGH problem solving opportunities. I believe that the reason why so many teachers in our board have invested their time (125+ hours after school per course) and energy in these courses is because of the initial investment our board put into its teachers. Our teachers have seen just how important OUR learning is, and because of this they are willing to continue their learning. I want you to notice which words/phrases you like above? Which ones catch your attention? Are each of these important to you? We have invested in our teachers! From SUM groups, to site-based instructional coaches, to providing AQ courses, we have put OUR learning as the focus. If we want to provide a better education for our students, we need to understand the mathematics deeply, understand how mathematics concepts develop over time, we need to understand our curriculum deeply, we need to understand pedagogical moves that will help our students learn… Changing the culture to help us become learners has made a huge difference! We are using researched-based resources. From Cathy Fosnot’s Context for Learning units, to Beaty/Bruce’s From Patterns to Algebra resources, to Jo Boaler’s research, to Marian Small’s resources, to Cathy Bruce’s Fractions research, to Fosnot’s Dreambox and String mini-lessons, to our Province’s Guide to Effective Instruction work, to Van de Walle’s Teaching Student Centered Mathematics…….. We have delved into a lot of resources, and it is paying off. 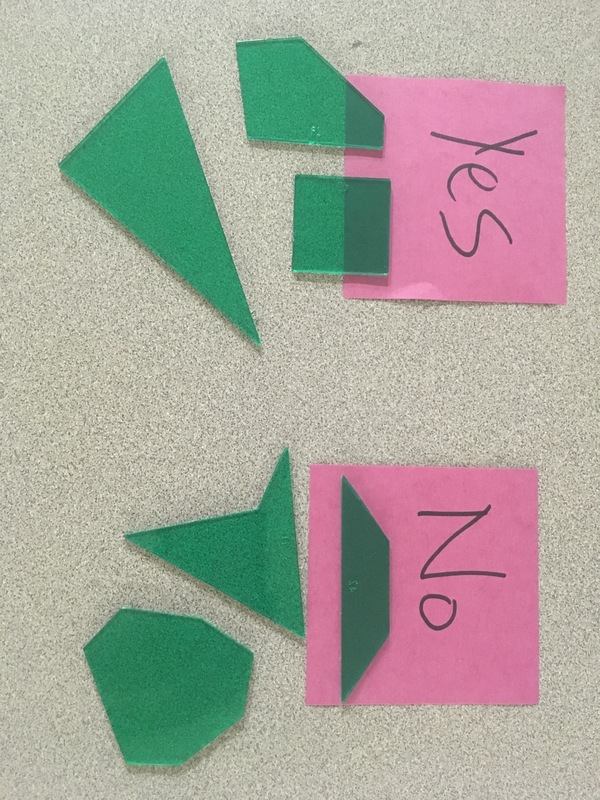 While resources typically aren’t the answer, much of these resources have helped us understand mathematics relationally, they have helped us see and understand mathematics in ways that we never experienced as students. They have helped us visualize, and conceptualize in ways that help us help our students. More than just a resource to follow, these have become platforms for which we have been learning. These two pieces, in my mind, are the big reasons we have started to make gains. Yes, I am sure there are countless other factors, but none of them could possibly help without making sure we have invested in our teachers, and have provided appropriate resources that will help us learn. Yes, our scores went up, but that’s not what is important. What IS important is that our students learn mathematics in ways that allow them to gain a relational understanding. Our students deserve lessons that are interactive and experiential… they deserve to learn mathematics through thinking and doing and building and exploring, not listening and copying… they deserve to have teachers who understand the mathematics they are teaching and are passionate about the subject… they deserve to have classrooms that are vibrant and full of rich mathematical discussions… they deserve to learn in safe classrooms that promote growth mindset messages… they deserve teachers that view games and puzzles as potential sources of learning or practice… they deserve to see mathematics in ways that makes sense, not through “answer getting” tricks… they deserve teachers who care about mathematics and see mathematics as valuable and fun and creative and beautiful… and they deserve a system that cares about their teachers, because a system that cares about their teachers has teachers who care about their students! Yes, our scores have gone up, but what really matters is that our students are liking mathematics better… they see themselves as mathematicians… they believe that can succeed… they are starting to see mathematics as something that makes sense! My hope is this doesn’t mean we are done learning. We have a lot of work still to do with the list above! Real change takes time! How is your district supporting you? Are the initiatives similar to the ones I’ve written about above? Is your district interested in providing the best mathematics education for your students, or trying to get scores up? Is this the same thing? How are you deepening your own understanding of the concepts you teach? What ways have you /could you collaborate with others to deepen your own understanding of the concepts you teach? What opportunities are out there for you to continue to learn? What resources have you used that have pushed your own thinking? If we focus on scores will teaching and learning improve? If we focus on teaching and learning will scores improve? Are we mixing up the goal and the evidence of that goal? As always, I’d love to continue the conversation here, or on Twitter (@MarkChubb3).